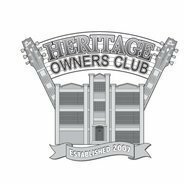 As many of you reading this are no doubt already aware, the Heritage Owners Club (HOC) forum software received a major facelift in late April of this year. Actually, a major transplant is probably a better analogy, as we shifted off the free (no cost) Simple Machines Forum code to the commercial Invision Power Services (IPB) Community Suite as well as moving from our previous webhosting service to a tier one provider. If you vist the Forums, you can explore the new functionality that IP.Board provides, as well as enjoy the new, cleaner look. If you were a regular user of the old board, you will likely experience a bit of a learning curve. In the end, though, I think you will find the new board to be much more flexible and powerful. Hopefully, we will also find the new (hardware) system to be much more reliable. As part of the Community Suite, we also have the integrated IP.Gallery image component installed. If you have not taken the time to create your own album in the Members Gallery, please do! Our new Gallery Moderator, mars_hall, has also taken the time and expended significant effort to create a Rogues Gallery of various Heritage guitars owned by our members. The pictures came from the previous Photobucket site, but if you have specific model images you would like to have added, please contact mars_hall either through the board's personal message or email systems. Lastly, we have the IP.Blog component of the Community Suite. What you are now reading is a part of the blog system, which still requires some further tweaking. Members of the HOC forum are allowed to create their own blogs, and can choose to make them private (the member chooses who has access to view their entries) or public, which would be open to everyone. As we move forward, I will be going through the various blog configuration items and (hopefully) improving the functionality. With the move to this new environment, I think we have an opportunity to create an even more impressive community than we already have.  The integration of the various IPB components should allow for easier inclusion of images in the forums, as well as bringing both forum posts and gallery images into any blogs that are created. In the end, though, the HOC is not a pile of hardware located in some data center. It is more than the transfer of electrons over wires, or the interplay between software packages. The HOC is what it is because of its members. The participation of people like you who have an affinity, if not love, for these works of art in wood and steel and abalone are what make the HOC a community. Please accept my sincere appreciation for being a part of the growing, evoloving Heritage Owners Club. We couldn't have done it without you.